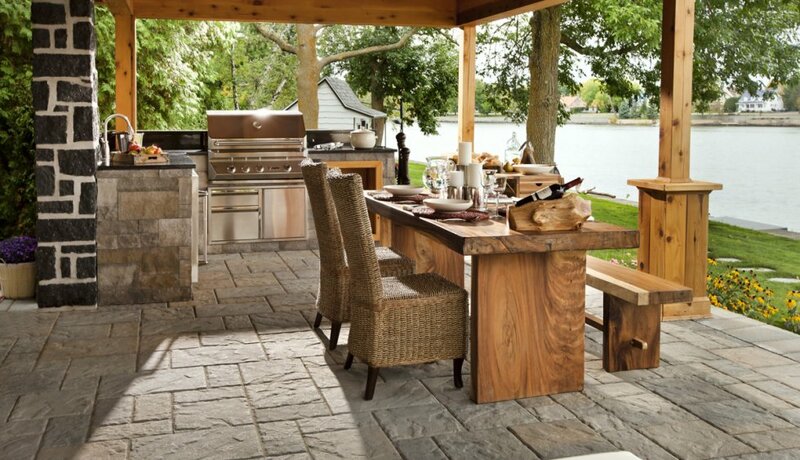 Over time, pavers will sink or shift, and the edging may be in poor condition or non-existent. 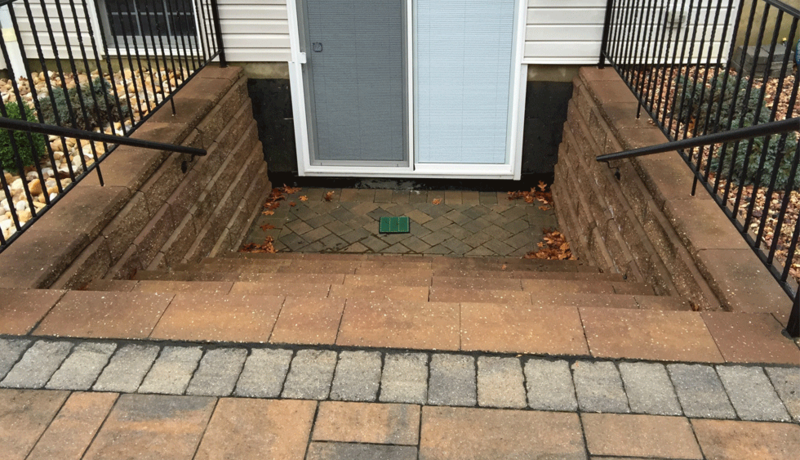 Not only are shifted pavers an eyesore, but they can also contribute to slips and falls. 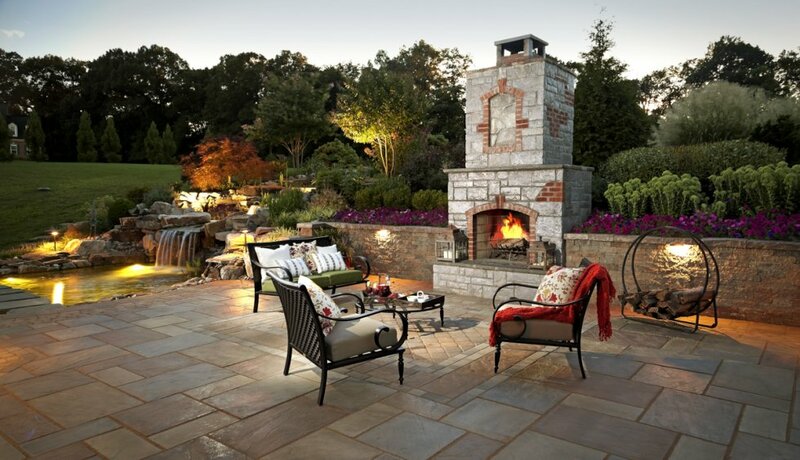 Stone & Patio Pros will repair and reset the pavers to their original condition. We also install new edging and will address structural concerns to prevent further problems down the road. 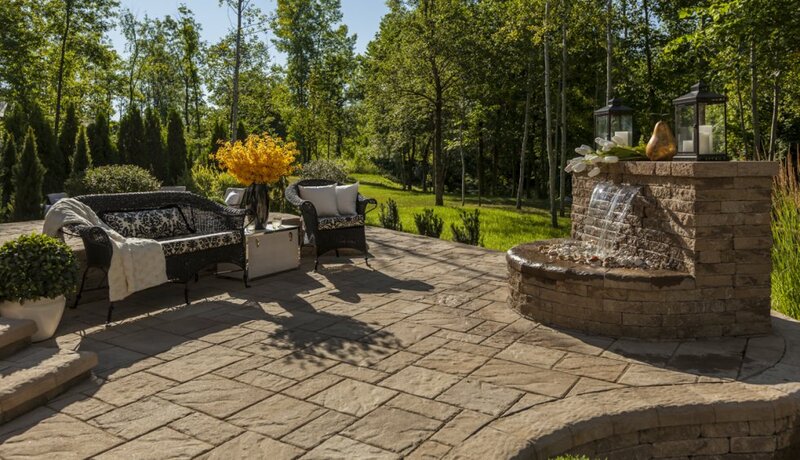 Before a sealer is applied, concrete, brick and natural stone pavers must be deep cleaned. While power washing can be effective in certain applications, pavers must be washed with specialized paver cleaning equipment to be truly cleaned. 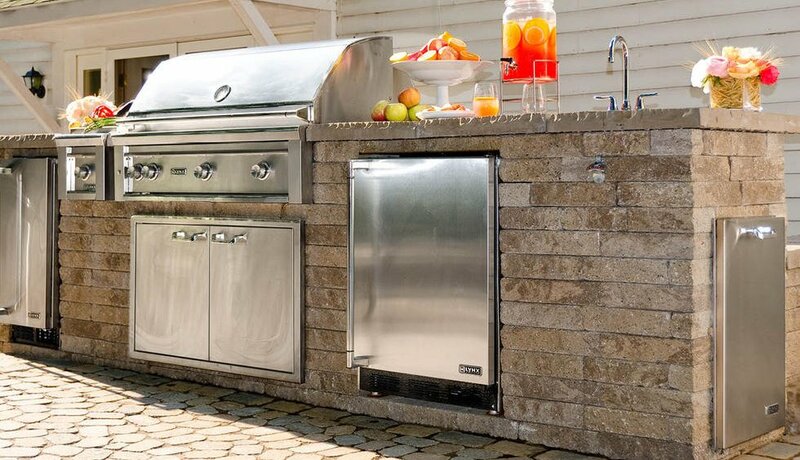 The technicians at Stone & Patio Pros have top-of-the-line equipment that will penetrate deep into cement pores, releasing dirt, grime and stubborn stains. 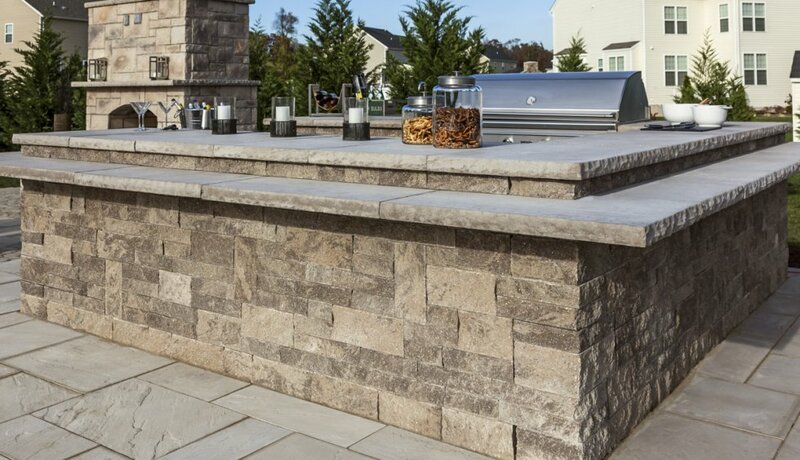 We do this without stripping the color; in fact, deep cleaning enhances the color and natural characteristics of the stone. Once your pavers receive a deep cleaning treatment, they are ready to be sealed. Sealing protects pavers by preventing water and other contaminants from seeping in. It also protects against stains, discoloration and scratches that can occur over time. 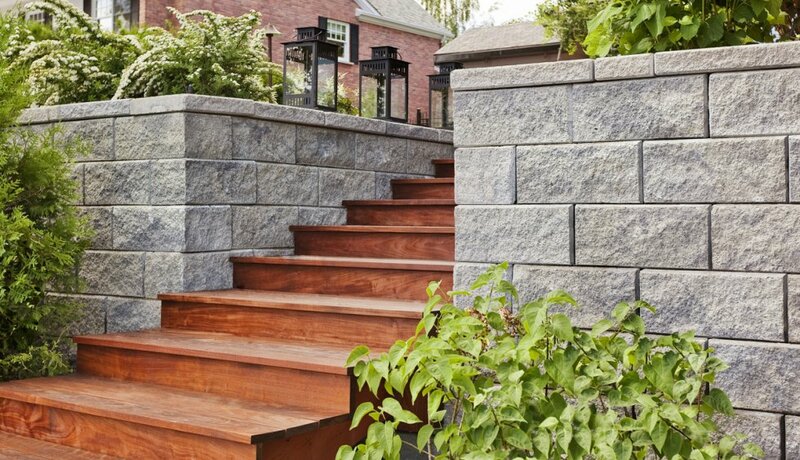 In addition to providing a barrier, sealants also restore the natural look of the pavers, allowing them to have a vibrant and clean appearance. 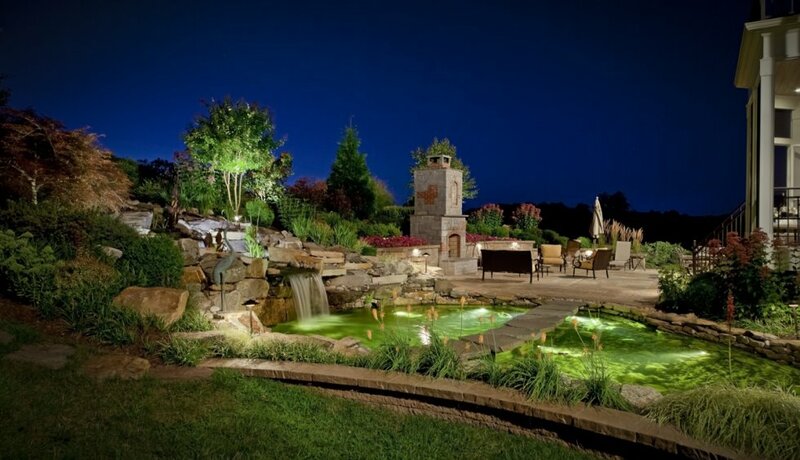 Ask us about sealants that are used around pool decks and sloped walkways that provide a slip-free zone. 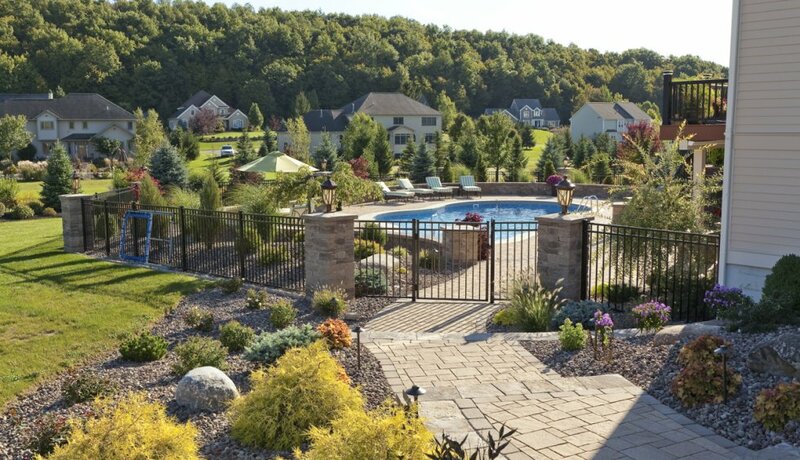 Our technicians use polymeric jointing sand because it is flexible when wet and hard like cement when dry. This allows the joints to move in sync with the pavers. 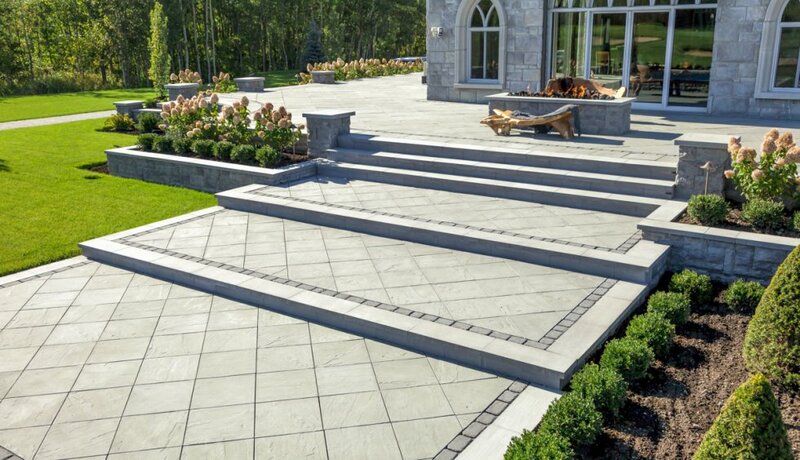 It’s recommended to have your pavers re-jointed before they are sealed, and this simple yet effective step will eliminate weed growth, erosion and insect infestations. 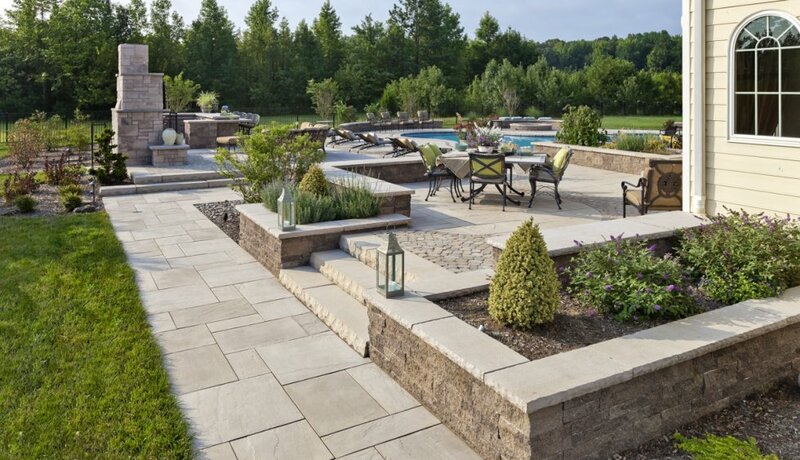 No matter what type of maintenance your patio pavers need, count on Stone & Patio Pros for exceptional service, state-of-the-art equipment and an experienced staff who will leave your pavers looking like new!